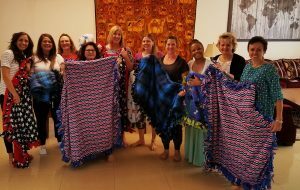 AWA members met in January to create blankets for the USA Military members under emergency medical care at the Air Base here in Qatar. 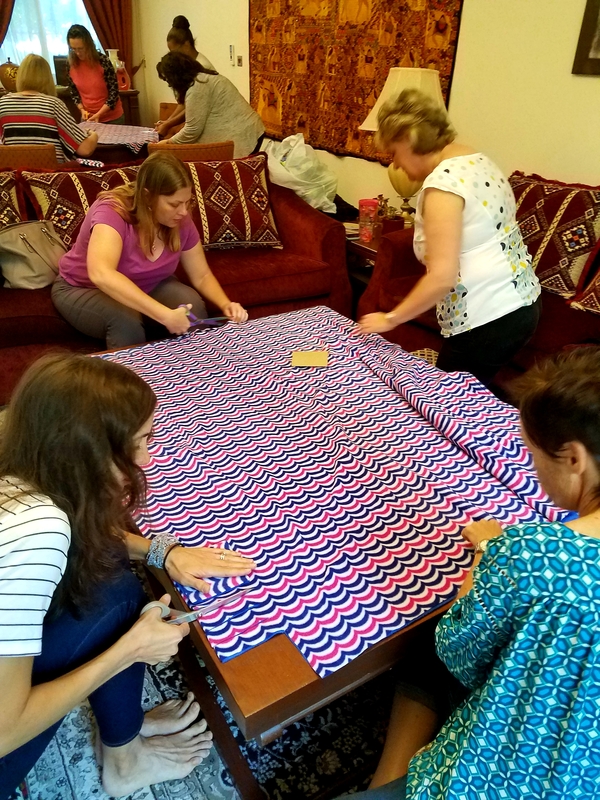 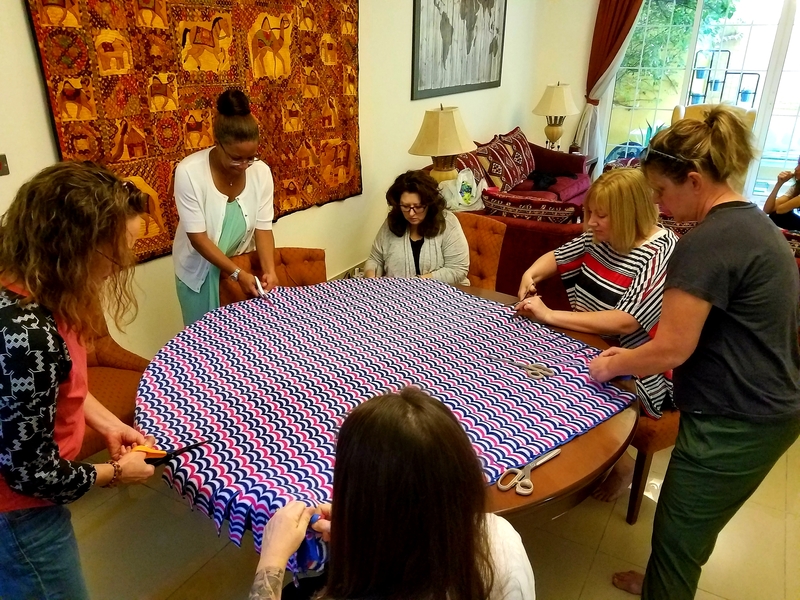 As part of this program set up by spouses of military families stationed here in Qatar, AWA members were able to finish 10 blankets in just 2 hours. 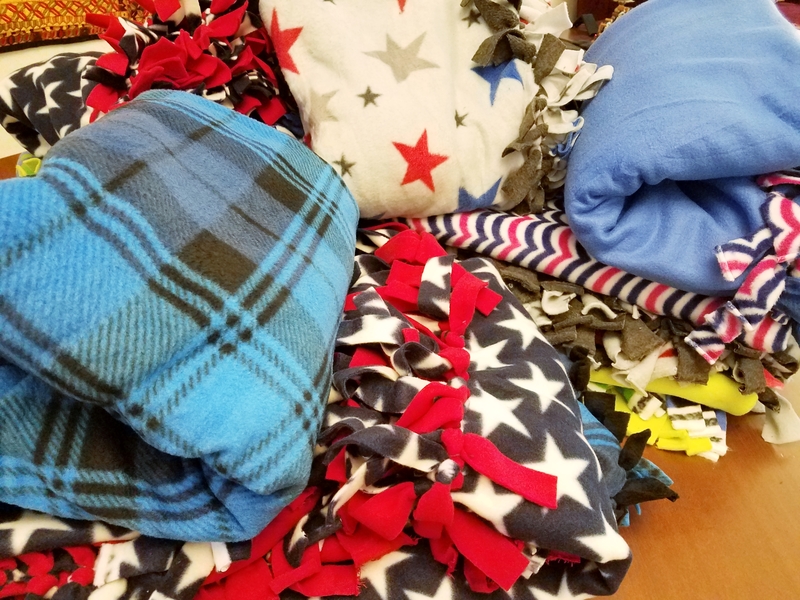 Big thanks to the ladies who came out to help create another batch of these snuggly blankets for the American military who will have these for travel during emergency medical evacuations.